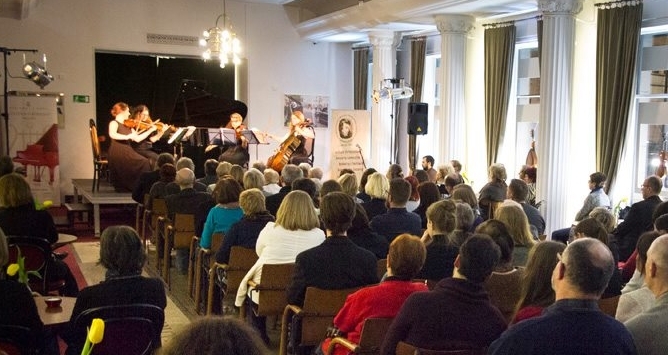 The 10th Warsaw Chopin Festival Birthday Concerts is 8 days of musical joy on the occasion of the 209th anniversary of the birth of Frederic Chopin. It is a project of creating a musical Warsaw with the largest independent festival, which takes place for many hours each day. 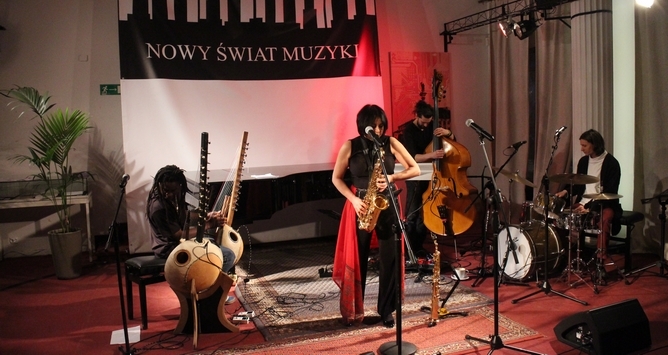 We play from February 22 to March 1 in the heart of Warsaw – the festival stage will be, like in recent years, the Nowy Świat Muzyki at Nowy Świat 63 Street. Admission is free for all the events. This year, we will blow out the candles on Chopin’s cake for the tenth time. Frederic will sound for the tenth time in various interpretations. 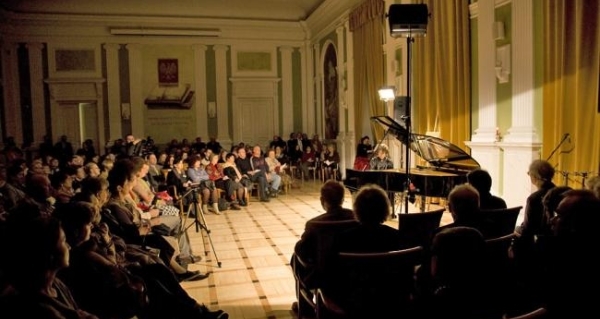 Traditionally, the Warsaw Chopin Festival Birthday Concerts is not just Chopin’s music. It is also Chopin’s inspiration, Chopin inspirations and the joy of making music, and also fashion, cooking and dancing. 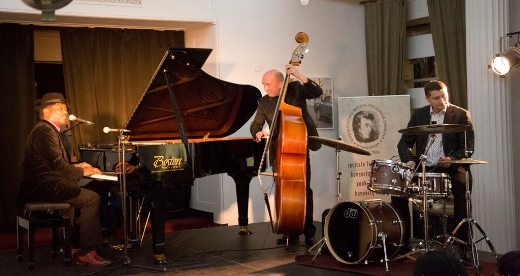 Classic moderation, jazz freedom, freshness of youth, proficiency of experienced. 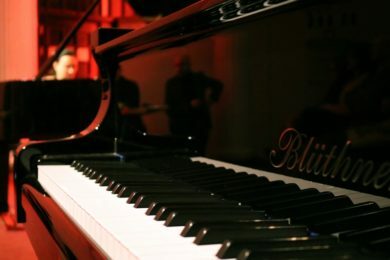 Some of the performers are: Janusz Olejniczak, Marcin Masecki and pianists known from the last Chopin competition: Dinara Klinton, Luigi Carroccia, and Ivett Gyöngyösi. And also Maurizio Moretti, Edward Wolanin, Adam Mikołaj Goździewski, Maria Pomianowska, Magda and David Beucher, Anna Hajduk-Rynkowicz and Katarzyna Hajduk-Konieczna, Marcello Mazzoni, Silvia Mazzon and others. The narrative of the main concerts will be led by music journalist Robert Kamyk. 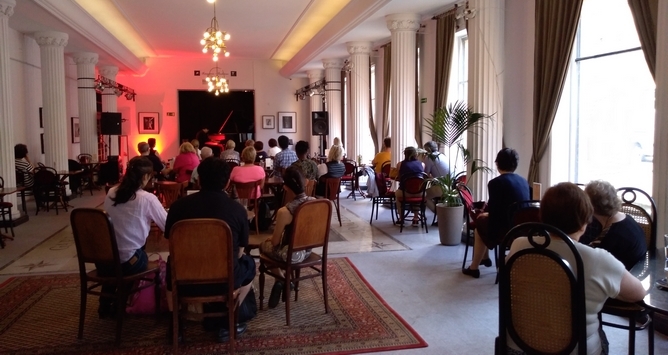 Every evening, after the concerts at 20:30, we invite you to the Chopin after party.